Sometimes you have to go with your gut. Period. 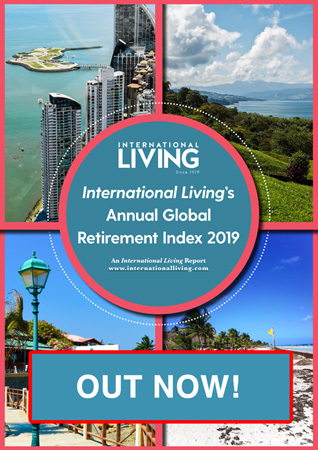 Back in 2016, after telling my husband, Ray, what was on offer at that year’s International Living Retire Overseas Bootcamp in Las Vegas, he said: “Book it.” I can tell you first hand, this was money well spent. After attending, we agreed the three-day conference was spot-on. It gave us the knowledge and inspiration we needed to go abroad to start the search for our dream retirement home.